One of our big focuses in our 2018 ROI research was on program studies. We wanted to see how high we could push yields by using multiple products while maintaining high ROI’s and putting more money in growers pockets. We had several program studies in our research. Watch the video from Brian Kurz to hear about a few of them. Hey guys, thanks for tuning back in. For those of you who have been along the ride with us, welcome back. For those just tuning in, we’re happy to have you. I’m Brian Kurz and I am with Renegade Research. 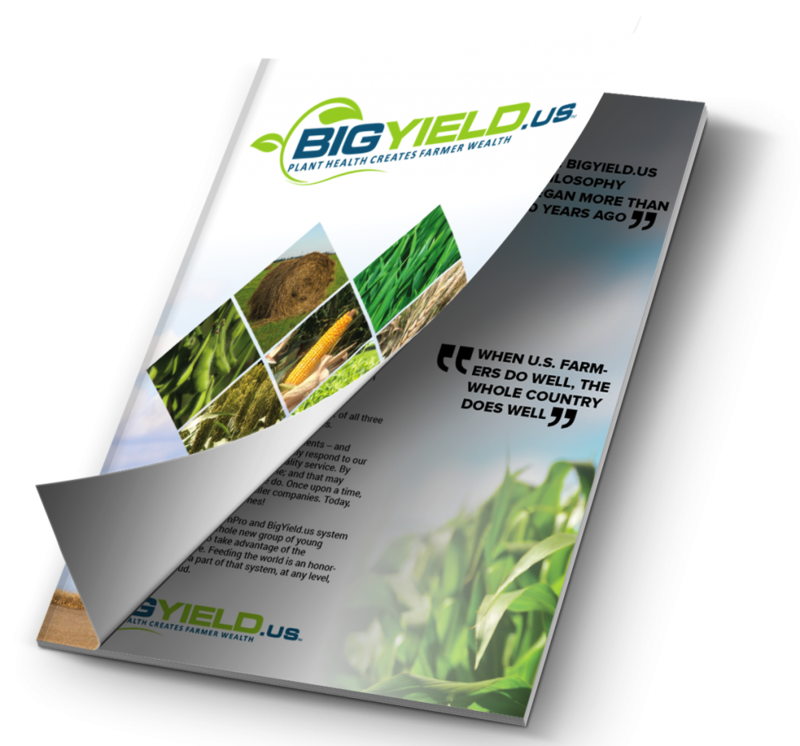 I manage the data and the ROI collection of the things we do here at BigYield. Today we will be discussing our 2018 ROI data, specifically looking at our program studies. 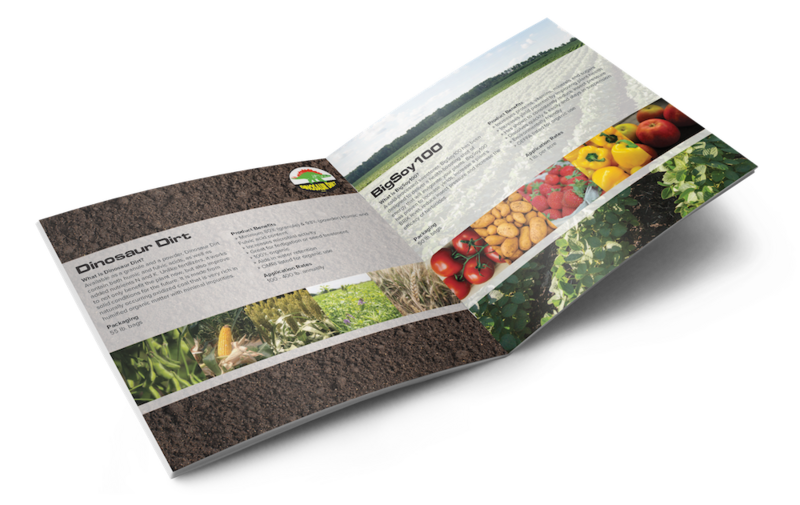 With the program studies, we were looking to see how much we could push the yield by adding multiple products together, without sacrificing ROI. We’ll start by looking at corn. The control we will be working off of for the corn was 166.45 bushels-per-acre. When we applied our BigYieldCoat Corn +Zn at planting, and came back later with a foliar application of BigSweetYield, we had an average increase of 21.15 bushels-per-acre, which was phenomenal. Later on in a separate test, which was close to the first test, we got as close to pollination as we could without interrupting the growing process. We added an application of Yield Booster with BigSweetYield incorporated into it. We jumped the bushel-per-acre increase to 25.55 bushels-per-acre. Looking at soybeans, we had a 42.96 bushels-per-acre control. We did the same program, looking at building on multiple studies. One program was the BigYieldCoat Soy followed by BigSweetYield later in the year. From this we saw a yield increase of 13.33 bushels-per-acre. We also tested applying an extra pound of our BigSweetYield with our BigSweetYield DB, which is a combination of a couple products that we have. That showed an increase of 8.68 bushels-per-acre. We also wanted to look at the organic side with these program studies, and we did this on soybeans. We applied our BigYieldCoat Soy, which is an organic certified product. We combined this with our Yield Topper, used as a foliar application at a one-gallon rate. We had a really good yield bump of 13.43 bushels-per-acre over the control. The ROI’s for these studies were great. They ranged from 333% as a low, to a high of a little over 1,000%. We had a great deal and looked at a lot of great things. We have some things to build on. Some things re-enforced things that we had already seen. I’m very excited for this coming year. We’ll have multiple products and multiple tests, and I’m excited to get on more farms and more acres, as well as the specific research we do with the universities. So until I see you next time, this is Brian Kurz signing off with Renegade Research.